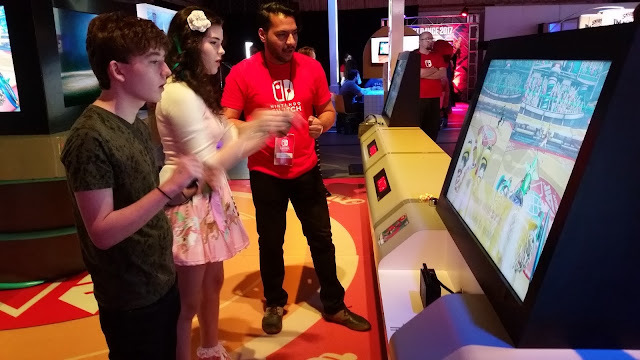 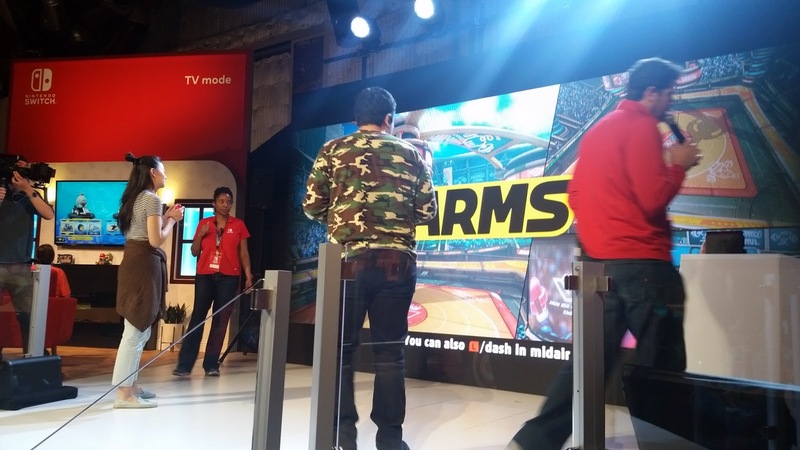 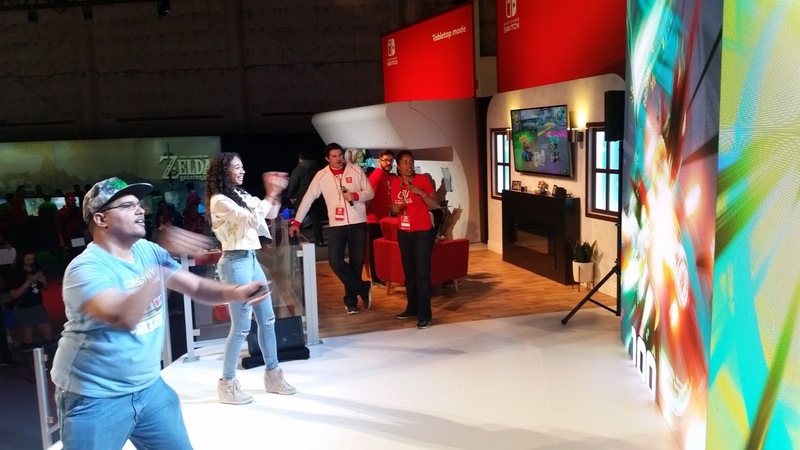 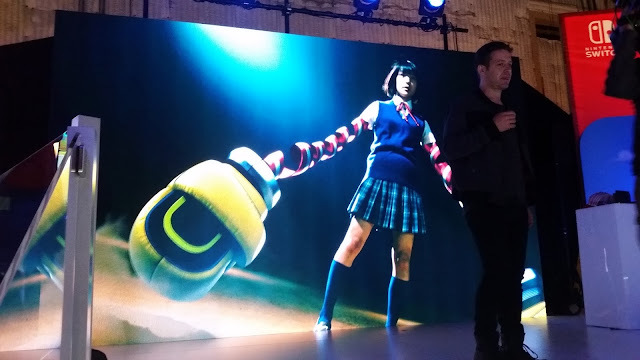 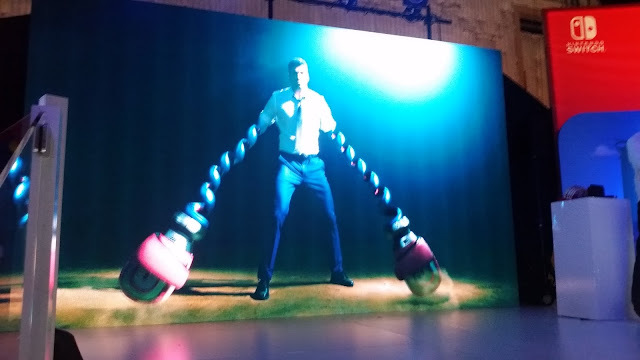 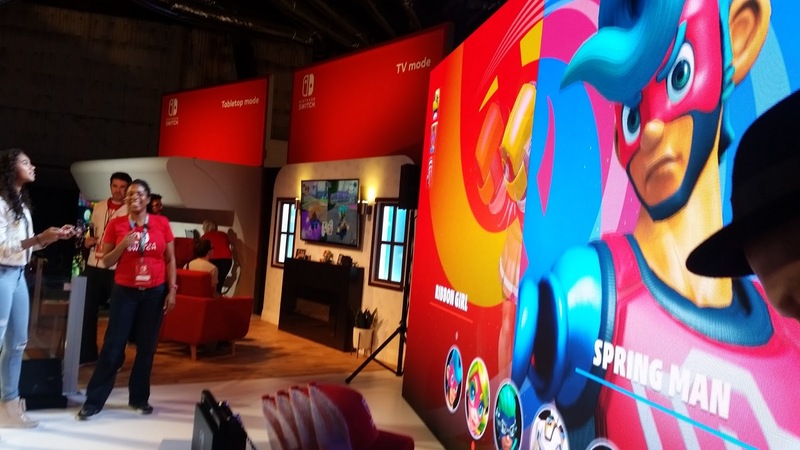 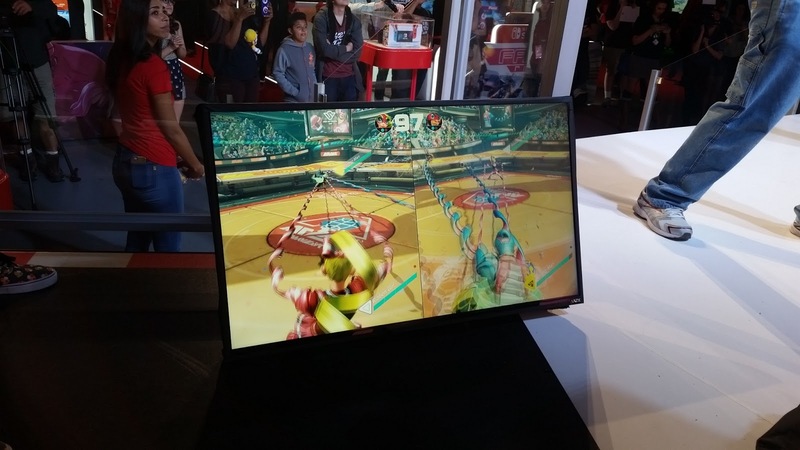 The Nintendo Switch Tour featured an exclusive game for Nintendo fans to play, ARMS. 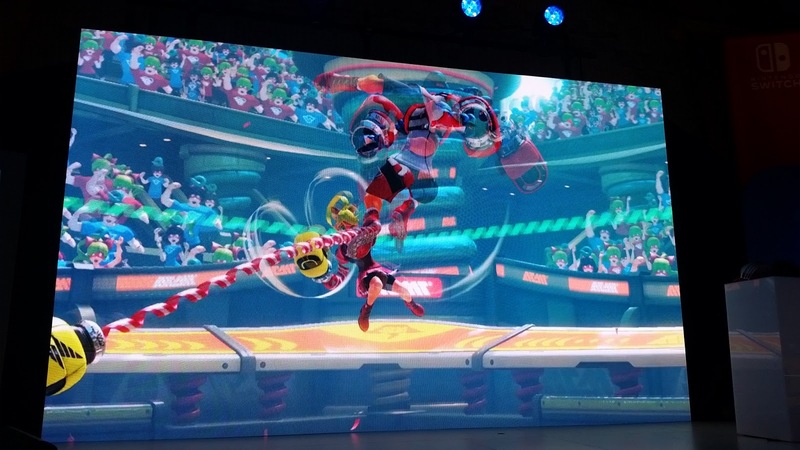 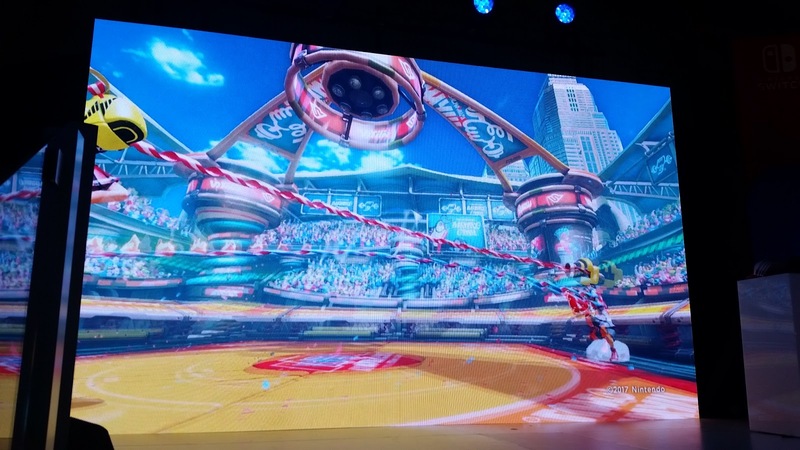 Lucky fans were able to play ARMS during both days of the event, with the first ticketed day being the less crowded of the two. 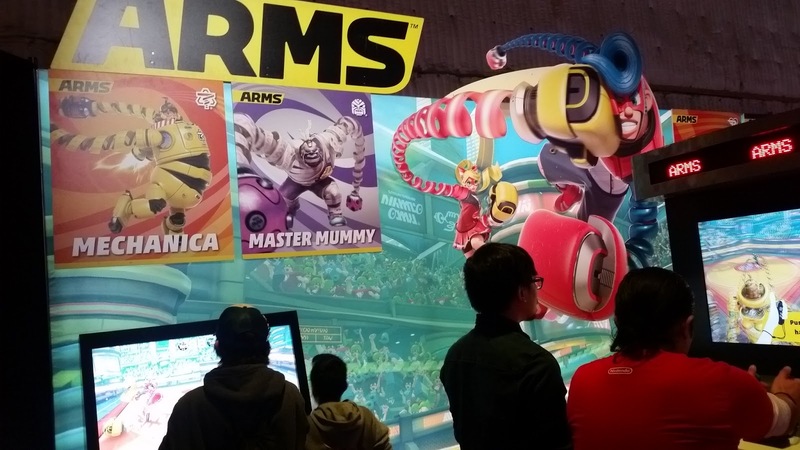 ARMS is one of the games that would not be available upon release, an exclusive preview for the fans! ARMS is a fighting game in the vein of Street Fighter or Mortal Kombat, with all the characters having the ability to throw their arms at the opponent, grab them and throw them or hit them or shoot at them, depending on the arm chosen. 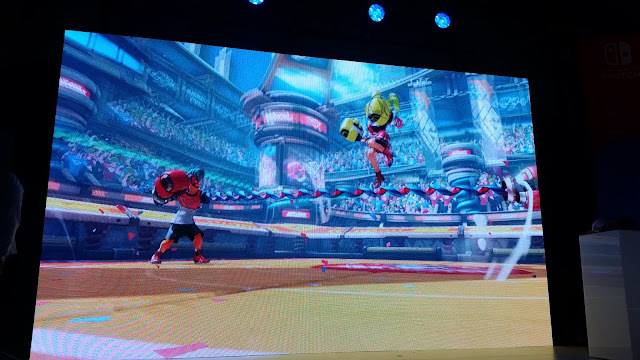 Only four characters were available to try for the demo, Mechanica, Master Mummy, Spring Man and Ribbon Girl. 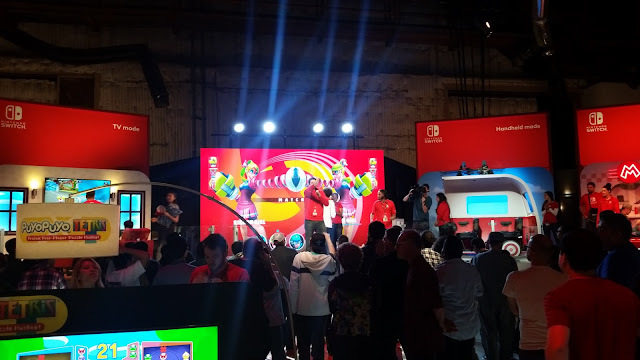 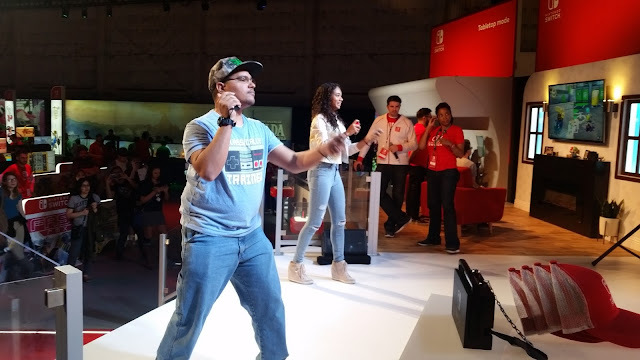 The event also had competitions of the different games available, with the winners taking home a Nintendo Switch hat. Yayyyy.This is some amazing piece of information about the best band ever. Please share some songs from the band that I can download as well.